This autumn we have a jam-packed calendar, full of fun and interesting events for all ages. The library has events for everyone so keep reading to see what else the library has to offer and view the Autumn Events Calendar online. We hope you enjoy the Autumn Edition and the range of activities the library provides for everyone in the family. 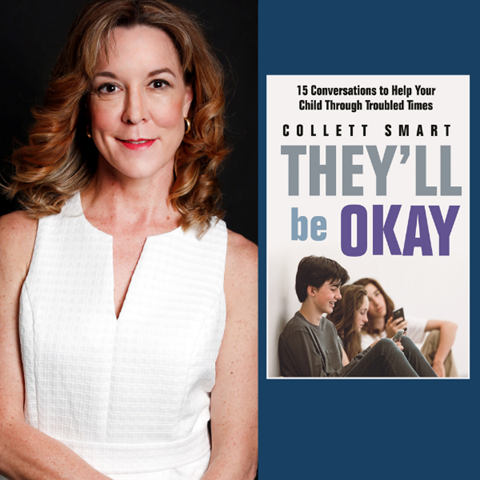 Collett's book They'll be Okay is a must have book for parents of young people who want to keep their children safe, whole and happy. 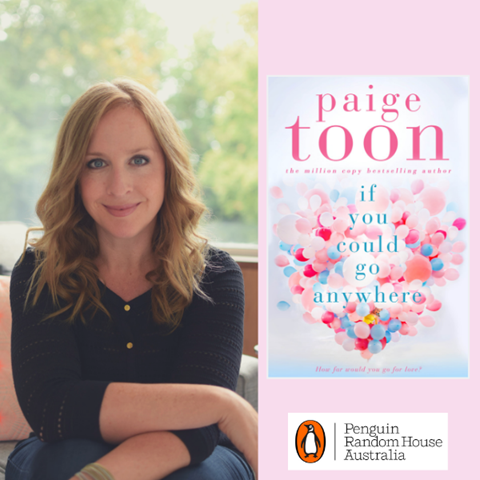 Paige will be touring Australia for the very first time to talk about her new book - If You Could Go Anywhere. Enjoy our special girls night out High Tea and Bubbles! 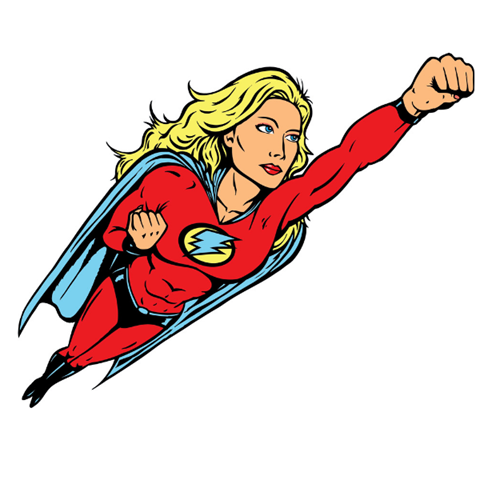 Kids, come dressed as your favourite superhero, and design your own superhero mask to take home! 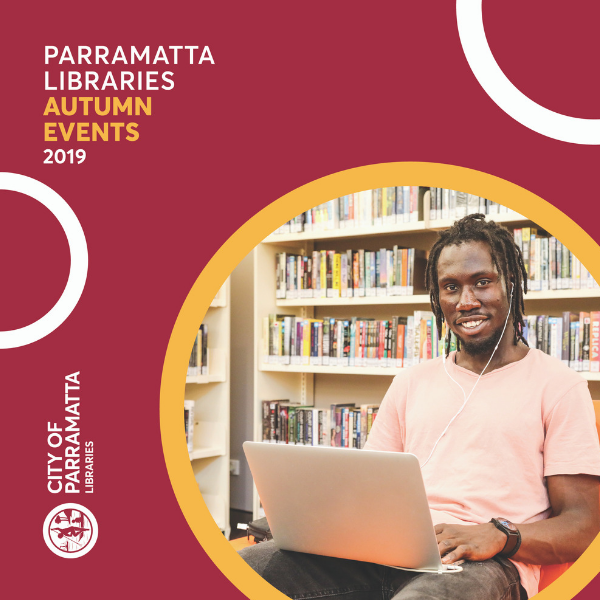 Parramatta Libraries are celebrating Harmony Week with many events through out our Library service. Wear your national dress, national colours or orange to support Harmony! Youth Week is an opportunity for young people to express their ideas and views and act on issues that affect their lives. Join us and practice your spoken English in a friendly and casual environment. 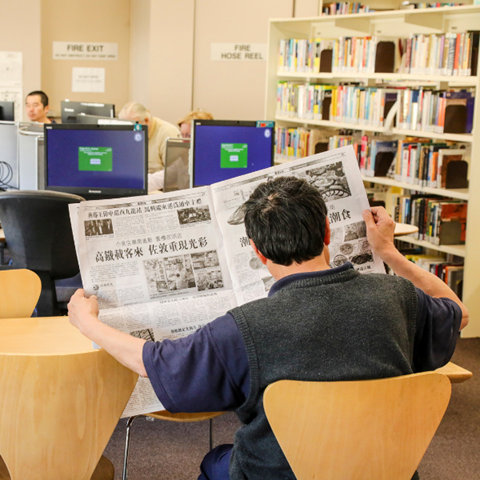 Parramatta and Branch Libraries hold a variety of classes. 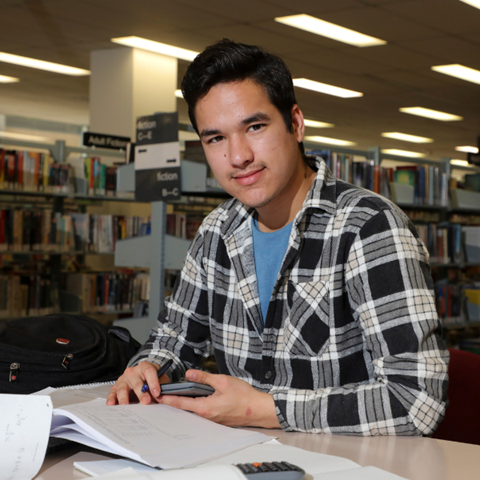 Our free HSC Maths & Chemistry sessions are happening on Saturday 27 April. These sessions will give students an insight and understanding of these subjects and help improve their knowledge, skills and confidence. 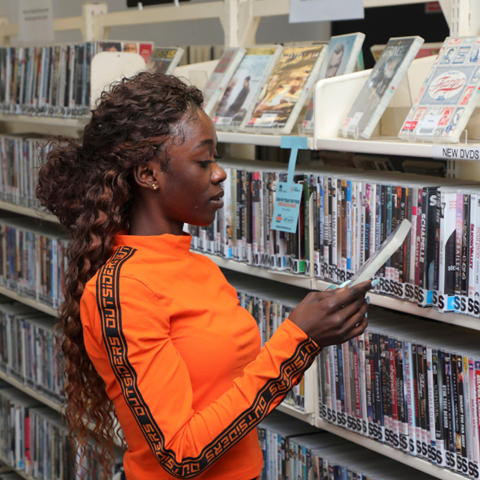 Discover more about your library during this week and celebrate the invaluable contribution that libraries make to your community. Return chutes will be available at all Libraries. 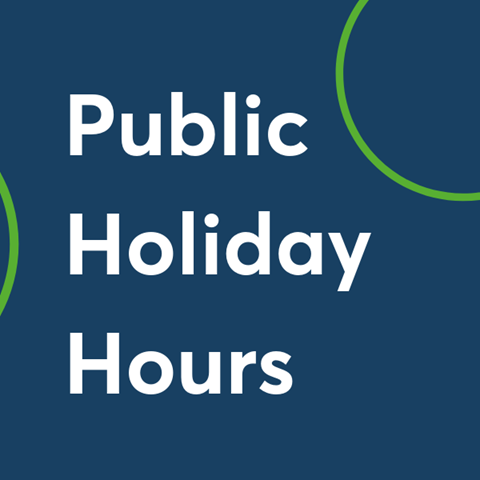 You are receiving this email because you have subscribed to City of Parramatta Library's mailing list. 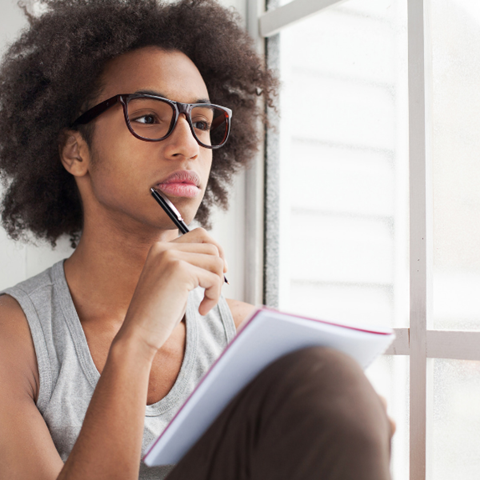 The City makes every effort to ensure the content of this newsletter is accurate, however the City makes no warranty as to its accuracy and does not assume any legal liability. The inclusion of a person, organisation, activity or link to another website in this newsletter in no way implies any form of endorsement by the City.